David Mark Declares For Presidency Tuesday. 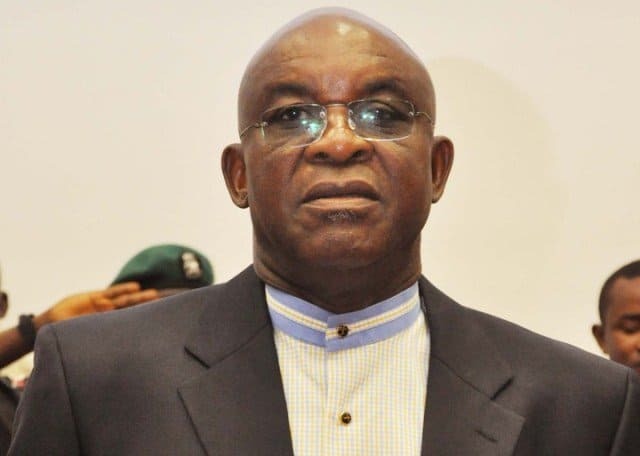 Nigerian former Senate President, David Mark, will on Tuesday officially declare to vie for the seat of the president of Nigeria under the platform of the People’s Democratic Party (PDP). 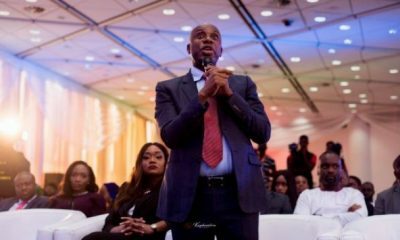 Mr Mark, who handed over to the incumbent Senate President Bukola Saraki will be the fourth of his Senate colleagues to declare to run for the presidency. 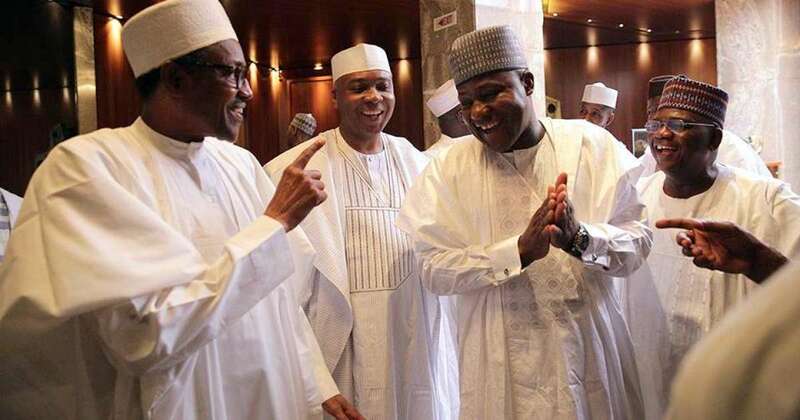 Last week, Saraki, Rabiu Kwankwaso and Jonah Jang had declared their intention to run for the same seat under the PDP. 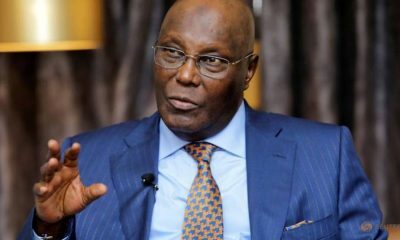 James Oche, a close ally of Mr. Mark and national coordinator of Doo2Door for David Mark, said his principal, after a nationwide consultation has decided to join the presidential race to salvage the entity called Nigeria from a total collapse. “Yes, the last man standing has arrived. He would be picking his forms on Tuesday. 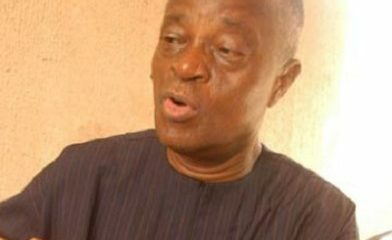 It is time to save Nigeria from collapse,” Mr Oche told newsmen, yesterday. 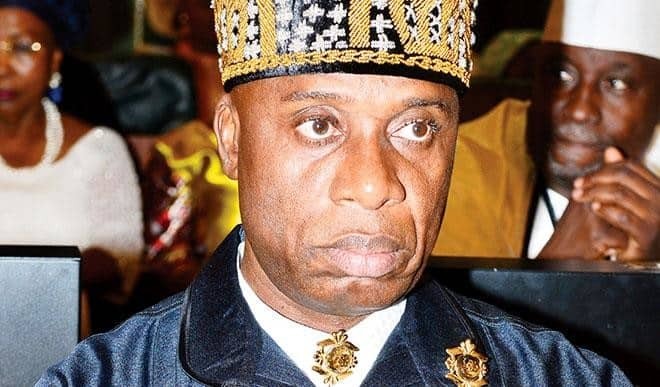 Another source close to the former senate president confirmed to Premium Times that his boss would run. Senator Mark joins a list of over a dozen aspirants who have declared under PDP to run against Buhari in 2019 elections. He has not been publicly active since he lost his bid to return as senate president. 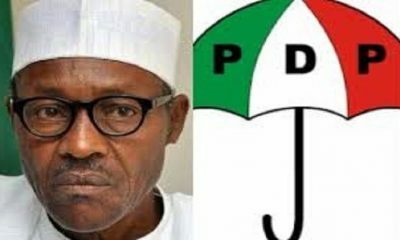 Other PDP Aspirants who have declared for the same post include, Vice President Atiku Abubakar; Governors Aminu Tambuwal of Sokoto and Ibrahim Dankwambo of Gombe; ex-governors Sule Lamido, Attahiru Bafarawa and Messrs Kwankwaso, Jang and Saraki.